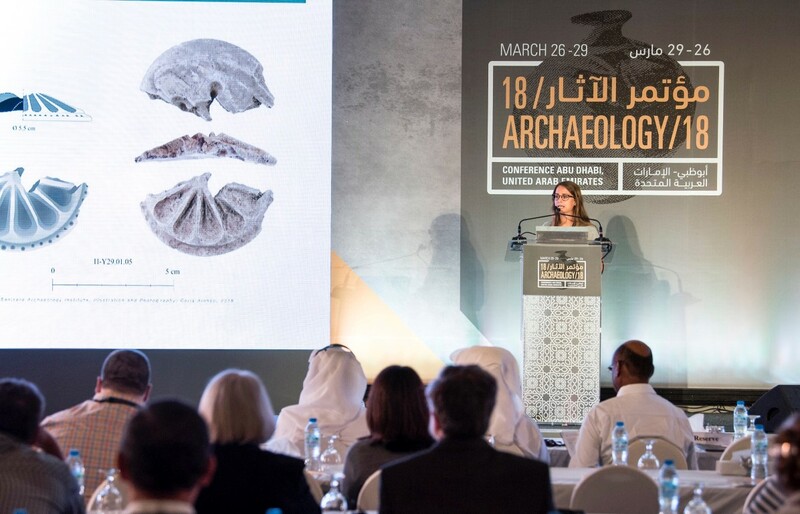 Al AN, 29th March, 2018 (WAM) -- The international Archaeology Conference 2018, organised by the Department of Culture and Tourism – Abu Dhabi, DCT Abu Dhabi at Danat Al Ain Resort in Al Ain, concluded on Wednesday. 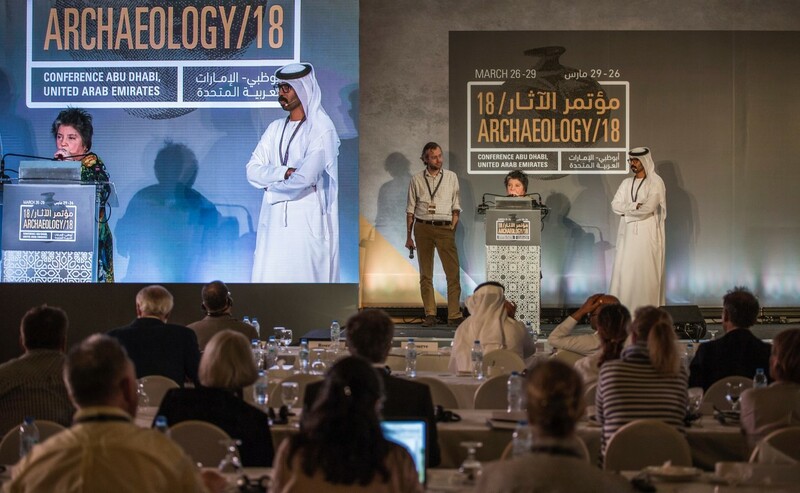 The final day of the conference saw the eighth session of the three-day event chaired by Dr. Mark Beech, Head of Coastal Heritage and Paleontology, in the Historic Environment Department, DCT Abu Dhabi. The session explored discoveries from the late Pre-Islamic era to the recent past. The ninth and final session saw further discussion of the late Pre-Islamic era, chaired by Dr. Peter Magee, Head of Archaeology, DCT Abu Dhabi. Throughout the conference, speakers presented the findings of their latest researches on the archaeology of the UAE.